JUDAS PRIEST SCORE HIGHEST U.S. 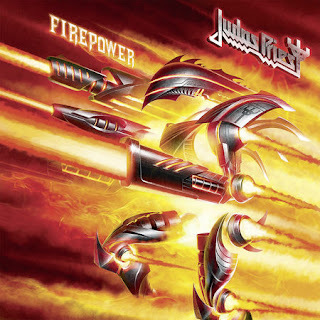 CHART DEBUT OF THEIR CAREER WITH NEW ALBUM "FIREPOWER"
Next year will mark 50 years since Judas Priest’s formation, and incredibly, they are more popular than ever. Case in point, the announcement that their 18th studio album, "Firepower," has debuted at #5 on the Billboard 200 Chart - their highest chart placement ever in the States (yes, that includes such all-time classics as "British Steel," "Screaming for Vengeance," "Painkiller," etc.). 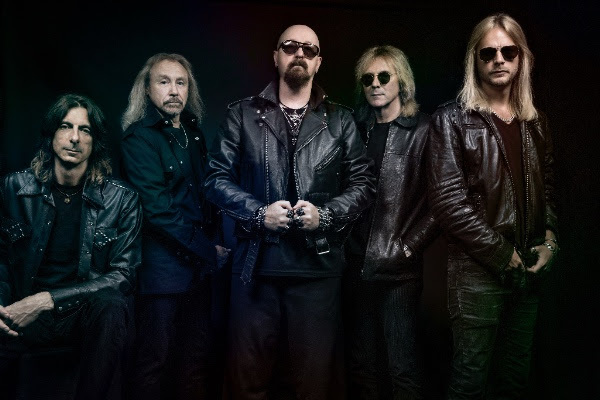 And Priest’s members are just as excited as the fans - "This is incredible news, that our band Judas Priest - of nearly fifty years standing, can stay popular and relevant enough to gain our highest first week Billboard Top 200 chart position ever! Good news for us, and good news for Metal in general!" "Firepower" is also receiving stellar reviews across the board, including the Metal Temple website declaring ""Firepower" is a fine proof of a pioneer that still has a lot to say, unlike many bands that live off their glorious past. JUDAS PRIEST is, so hear their sermon, because this is one of the greatest albums of this year, if it isn’t the best one." Additionally, "Firepower" has drawn rave reviews from such popular metal sites as Blabbermouth ("JUDAS PRIEST has every reason to be proud of itself. The corpulent swagger of the retro rock-heavy "No Surrender" is so good it can choke you up, and it says everything about this album and its constituents. "), Loudwire (""Firepower," and its fourteen tracks which span fifty-eight minutes, is Judas Priest’s finest work since reclaiming their sound on the sonic wrecking ball that was "Painkiller". "), and BraveWords ("With all sincerity, "Firepower," "Lightning Strike," "Evil Never Dies," "Necromancer," "Traitors Gate," and "No Surrender" are sure to find themselves - next to all the classics - on any "Best of Judas Priest’ playlist you’ll put together on your streaming service of choice"), and the album is receiving strong coverage via mainstream media outlets - including Rolling Stone. Released on March 9th 2018 via Epic Records - "Firepower" is comprised of fourteen tracks of pure and highly inspired metal. And to mark the occasion Priest (singer Rob Halford, guitarists Glenn Tipton and Richie Faulkner, bassist Ian Hill, and drummer Scott Travis) reunited with producer Tom Allom (the man behind the board for all of the band’s releases from 1979-1988, including such stellar classics as "Unleashed in the East," "British Steel," "Screaming for Vengeance" and "Defenders of the Faith") and with Grammy Award-winning producer Andy Sneap also helping to raise the sonic bar even higher. "Tom Allom has got this classic metal thing," explains Halford. "And Andy is a bit more of a "modern metal producer" but his thinking is a little bit different to Tom’s. 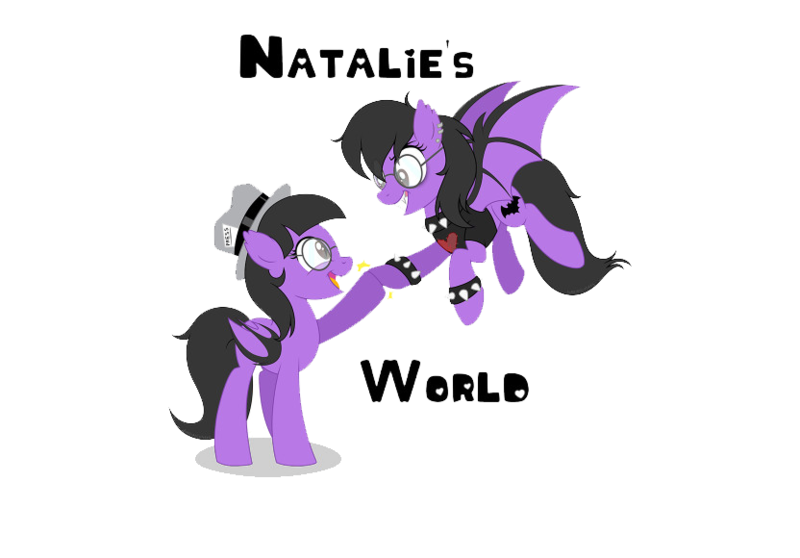 And I think to get this balance between that classic old school metal to what Andy’s world is was just a remarkable coalescence." "Tom Allom has been with us since 1979, so his knowledge of ourselves and our music in general is immense," adds Hill. And according to Travis Priest returned back to a recording method that worked incredibly well on the band’s earlier classics - "We went back to the organic way of recording where it’s all of us in a room and we got to play together." Currently touring the U.S. to adoring and large crowds on a bill that is shaping up to be the metal bill of the year (Judas Priest, Saxon, and Black Star Riders), metalheads will be receiving plenty of "Firepower" throughout 2018.